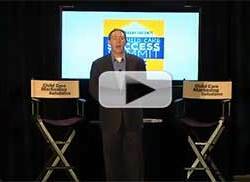 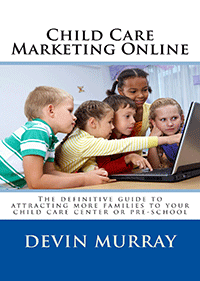 Are you going to be ready when it comes time to sell your child care business? 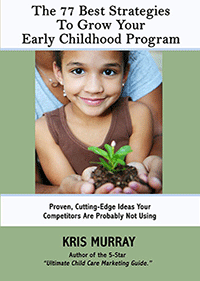 Part of your child care business plan should be an exit strategy. 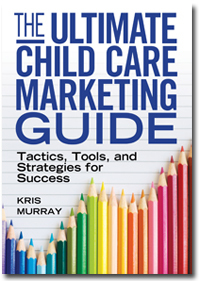 Having an exit strategy means being smart about running your child care business so you can get what it is worth when it comes time to sell….